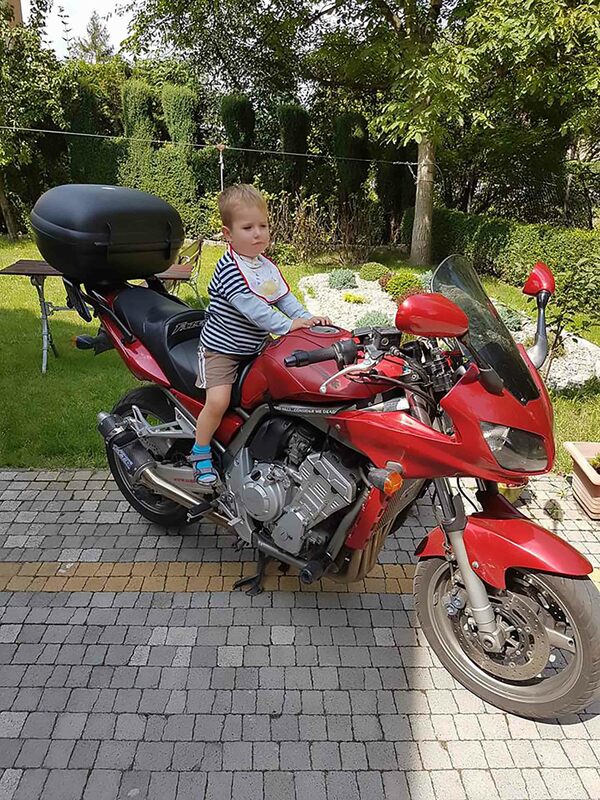 A six-year-old boy who swallowed a cleaning agent as a tot has undergone a “world-first” neck and stem cell transplantation. 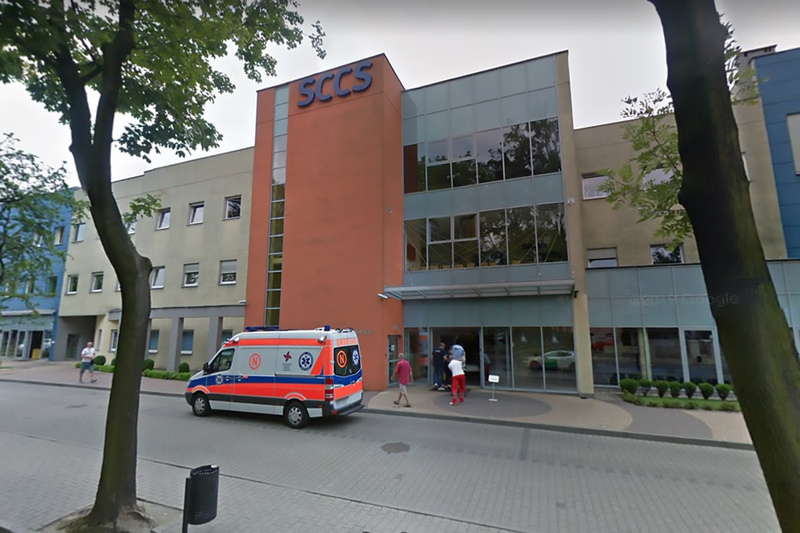 The operation took place at the Silesian Centre for Heart Diseases in the city of Zabrze in the southern Polish region of Silesian Voivodeship. 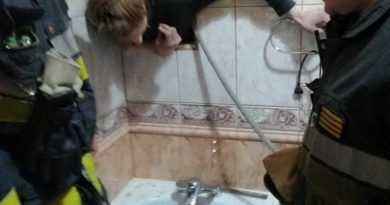 According to reports, little Tymek Kasprzyk suffered serious burns after swallowing some ‘Kret’ drain cleaner granules when he was 13 months old. 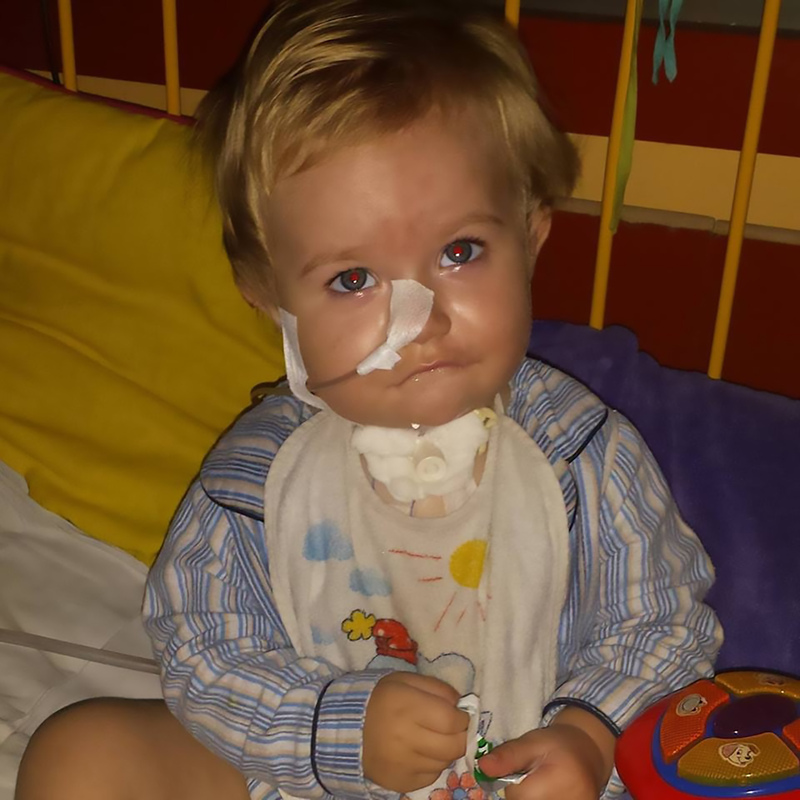 His parents immediately noticed, and they washed the toddler’s mouth with water which reportedly caused the granules to dissolve faster and seriously damage his digestive tract. Tymek was then placed in a medically induced coma for five weeks so that some of the damage could heal. 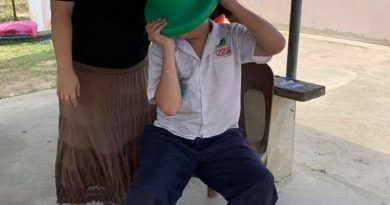 The six-year-old, who was unable to speak, was fed externally for a couple of years and had to breathe through a tracheal tube. Tymek recently underwent a successful 15-hour transplantation of his tongue root, larynx, throat, oesophagus, trachea, thyroid, neck muscles and four larynx nerves. In order to avoid the new organs being rejected by his body, an adult stem cell transplantation was carried out 10 hours later. 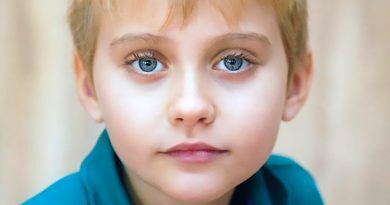 The young boy still needs medication to strengthen his immune system, but doctors believe that he will not need them in a few years. 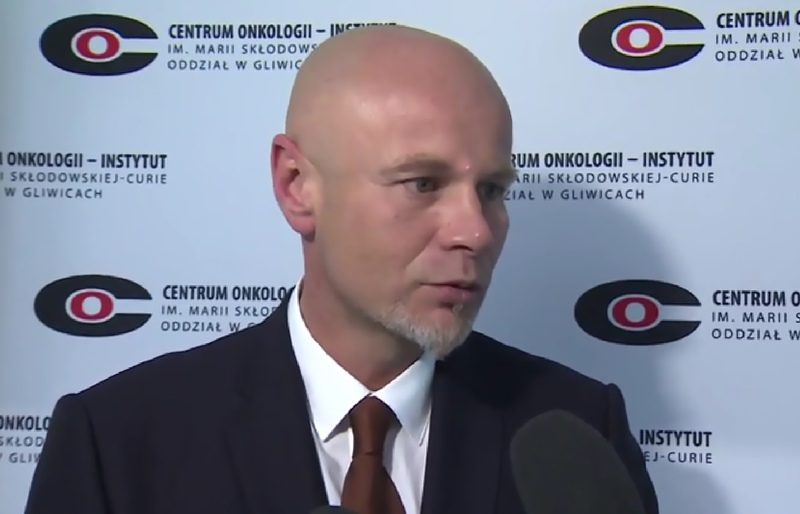 Professor Adam Maciejewski of the Oncology Centre in Gliwice said: “This is an experimental therapy, it is the first attempt of its kind in the world. 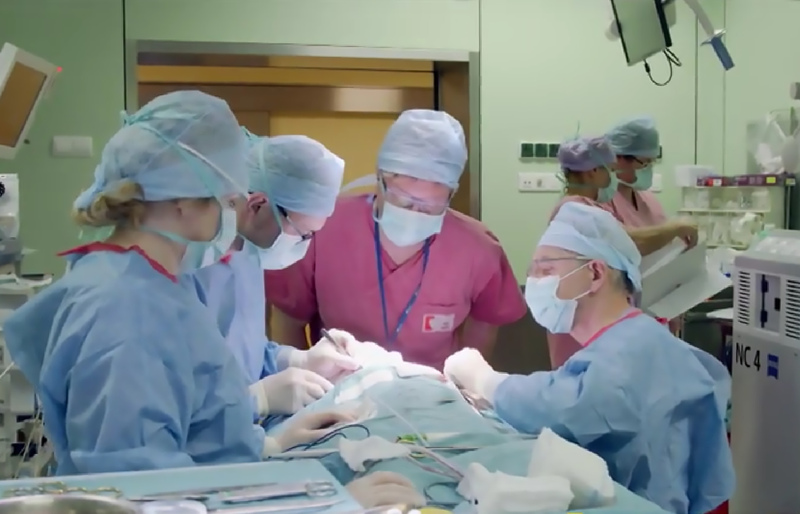 The operation took place in the same hospital where cardiac surgeon Zbigniew Religa performed Poland’s first successful heart transplant in 1987.